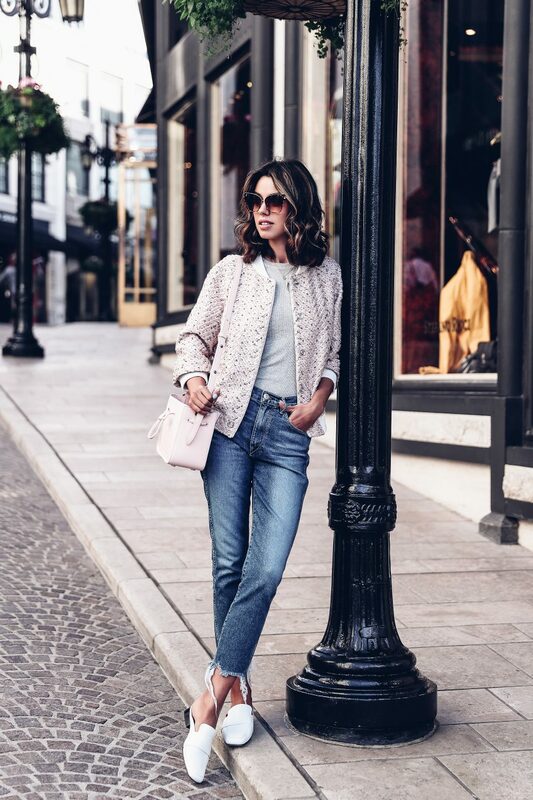 Ripped, light, medium or dark denim jeans, you can wear it everyday, whether it's spring, summer, autumn or winter, a pair of jeans is a timeless piece. If you don't know how you can wear it, keep scrolling! I'm not into distressed jeans, but I like the other suggestions.